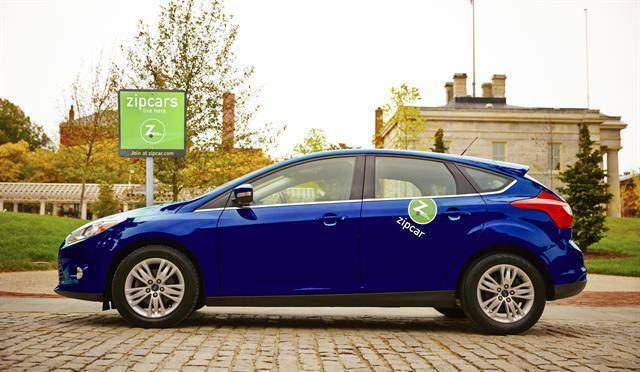 Last Thursday, Zipcar offered free rides for Pokemon Go players in Boston, according to a report by Ad Week. The car rental provided Pokemon Go players free rides around Boston if they tweeted @zipcar on Twitter during a one-hour time slot, according to a report. It was a one-day offer. The chauffeur-styled service included a phone charger and snacks for players, says the report. Click here for the full Ad Week report.